Wow, what a few months it has been in 2019 already for the hemp/cannabis industry! The passing of the Farm Bill in the States, making hemp federally legal nationwide, has led to a massive resurgence of interest in the industry. We are going to see huge amounts of hemp planted on that side of the Atlantic. Here in SA, there is still some confusion. We are waiting for Parliament to get going with the Constitutional Court directive that would bring the cannabis laws into line with the Constitution. There is still no clarity on when Hemp will be commercially legal to grow and process here. CBD is still currently sitting in high schedules with approved CBD based medicines still imported and hugely out of the reach of the average South African. We are seeing massive momentum though. The Department of Health is engaging with the Cannabis Development Council in a manner that shows a collaborative spirit. We are hoping for more progress soon. 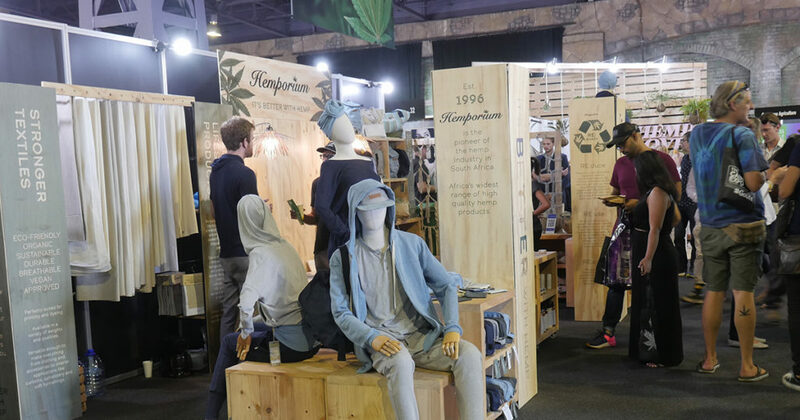 The interest in the industry culminated in Cape Town’s recent cannabis expo. There were over 120 exhibitors and many thousands arrived to learn more about the plant and see the different products available. 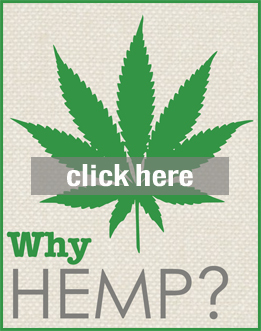 After telling the hemp story since 1996, it was empowering to see this explosion of interest. Hemporium was complimented many times on our stand and product offering. The talks on the stage were also well attended and the desire for knowledge was clear to see in the attendees. 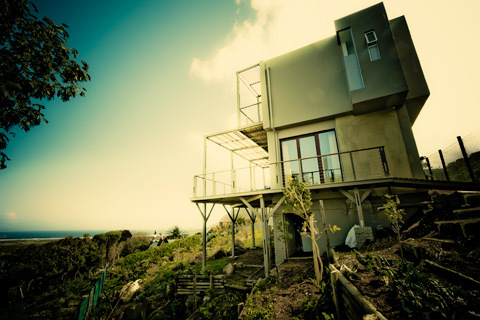 Hemporium’s products are still growing in demand and sit in one of the few truly legal spaces in the industry, working mostly with processed fibre and seed products. Our main issue is still that we have to import our raw materials. We continue to strive for the day when we can source them from local farmers and not have to bring them in across the sea. The government is slowly waking up to the fantastic opportunities that this plant could bring to our country. Now is the time to keep the pressure on and push for an open, fairly regulated and sustainable industry that can benefit all. Thanks to all who came by to say hi at the expo, and thanks to the Hemporium team for their exceptional work around the show. Finally a massive thank you to all of you who continue to support us by using our products.